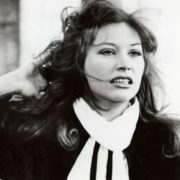 In 1977, Alla played the title role in the film The Woman Who Sings and for the first time she appeared as a professional composer in the same film (pseudonym Boris Gorbonos). 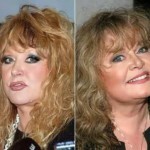 In the 80s he was very famous among Pugacheva’s fans. 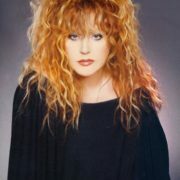 During her career famous pop diva has released 100 LPs and CDs. 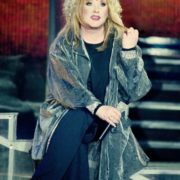 Pugacheva took part in many festivals and music contests. 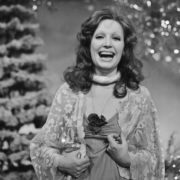 Moreover, the singer gave concerts in the U.S., Switzerland, Germany, India, Italy, France, Sweden, Hungary, Yugoslavia and many other countries. One of her brightest performances was at the prestigious Eurovision Song Contest in 1997. 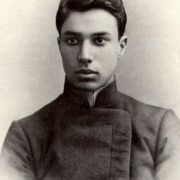 Initially among all the contenders ORT channel chose Valery Meladze, for whom Alla Borisovna wrote the song Primadonna. But before the contest, Meladze fell ill, and the channel’s management sent Alla to the Eurovision Song Contest, where she took the 15th place. 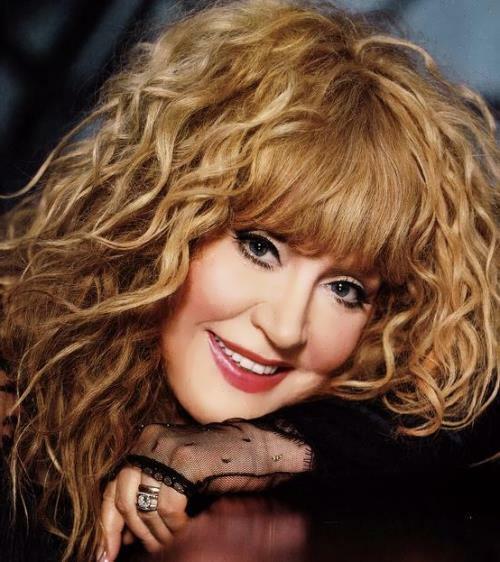 You know, Pugacheva has worked with many famous Russian and international performers and composers. 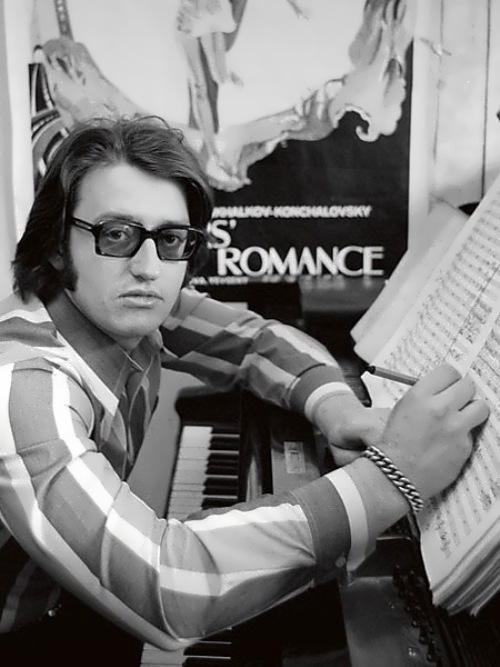 In 1979, Diva gave a joint concert with famous Frenchman Joe Dassin at the opening of the Moscow hotel Cosmos. 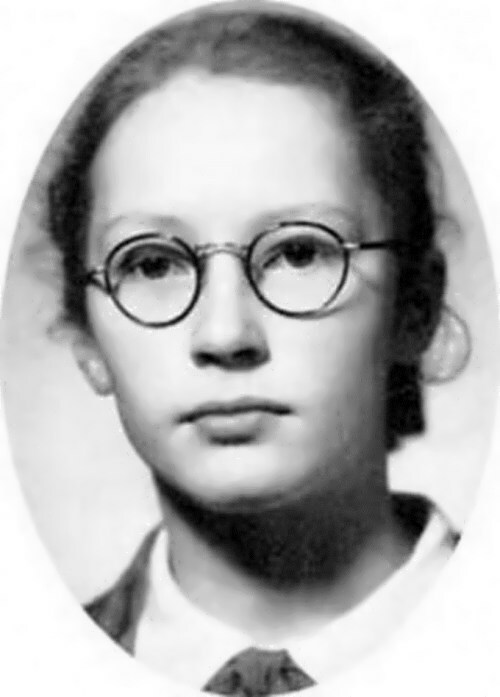 Also she worked with the German composer Udo Lindenberg. In 2005, Alla together with composer Igor Krutoi organized Festival Song of the Year. And in the same year, the singer became the official Muse of the annual contest New Wave in Jurmala. 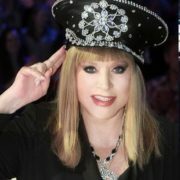 On March 5, 2009 Pugacheva left the scene as a singer. 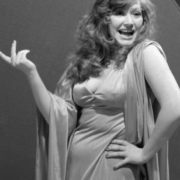 Her achievements were marked by a number of prestigious awards, including the medal of the Cambridge Center 2000 outstanding musicians of the 20th century and the Ovation award in the nomination The Singer of the Decade. 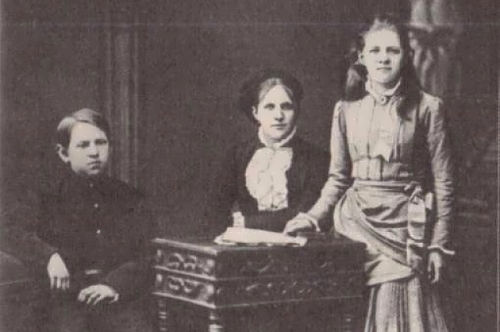 In addition to prizes and awards, the Diva is called “the great woman of the 20th century” and one of the 100 most influential women in Russia. 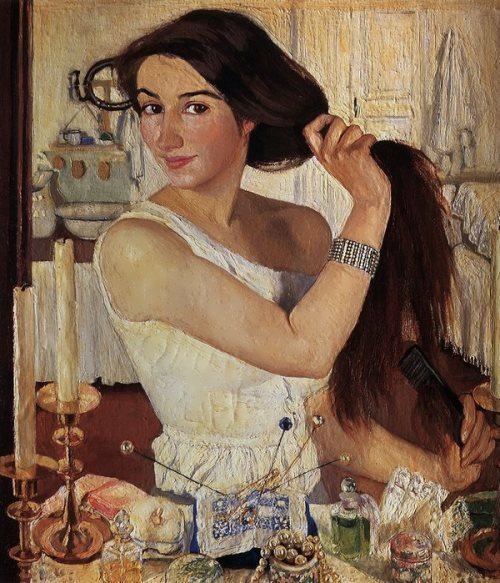 Also she takes the 4th place in the rating of the smartest women in Russia. 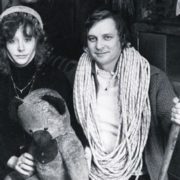 In 1969, Alla married Lithuanian circus performer Mykolas Edmundas Orbakas, who became a father of their daughter Kristina Orbakaite. However, the marriage did not last long and in 1971, the couple broke up. 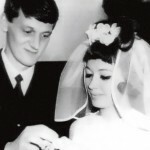 In 1976, film director Alexander Stefanovich became the second husband of the woman who sings. Alla starred in a few of his movies. However, family relationships ended in divorce in 1980. 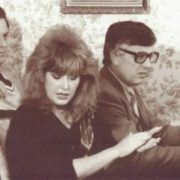 In 1985, after years of living together, Pugacheva married producer Yevgeniy Boldin, with whom she worked a lot. 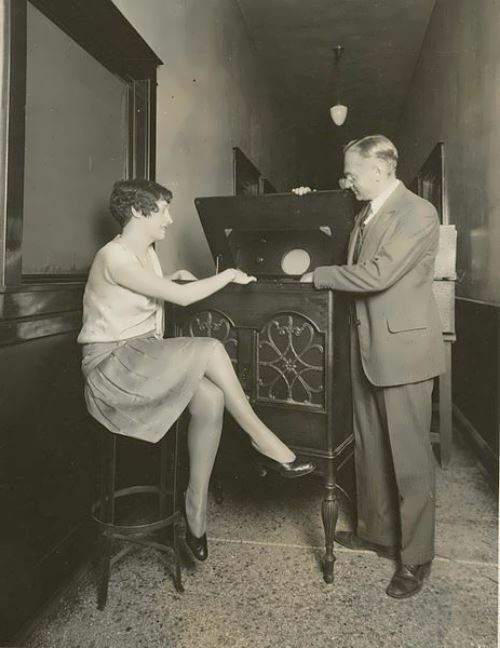 The couple broke up in 1993. After that Alla wrote the song Strong Woman. They say when Boldin heard this song he burst into tears. Two years later, Alla married the King of Russian Pop music Philip Kirkorov, who was 18 years younger. In 2005, the star couple divorced. 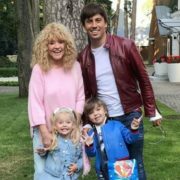 Maxim Galkin became her fifth husband. 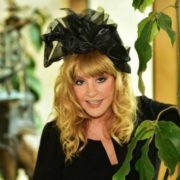 On September 18, 2013 the main couple of Russian show business 64-year-old Pugacheva and 37-year-old Galkin became parents. Surrogate mother gave birth to twins: Liza and Garry. 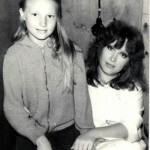 There are a lot of rumors and gossips about Pugacheva’s informal relations. 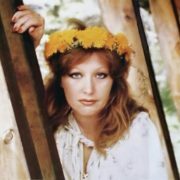 They say Pugacheva had a love affair with Vladimir Vysotsky, however, it is difficult to say now whether it was true. 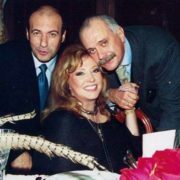 It is known that for 2 years Pugacheva and Vladimir Kuzmin were together. They say that Alla was in a relationship with Alexander Rosenbaum. 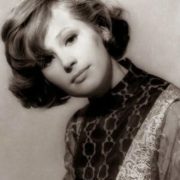 Little is known about her relationship with the famous singer Igor Talkov, who was killed at his concert. 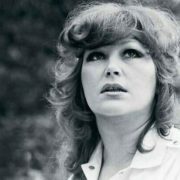 Shortly before Pugacheva and Kirkorov’s marriage, she was together with Sergei Chelobanov, with whom she recorded the song Uninvited Guest. 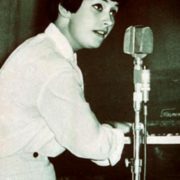 – Alla Borisovna was named after actress Alla Tarasova. 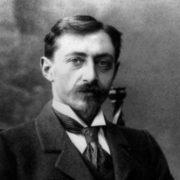 – One of the most bloodthirsty maniacs of Soviet Union Anatoly Naghiyev pursued Diva and the goal of his life was to kill the singer. In the late 70s and early 80s the man killed six women who were very similar to Alla. The killer was arrested, convicted and executed. 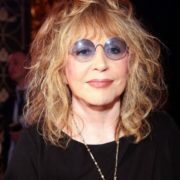 – You know, Pugacheva was the first of the artists, who gave a concert in Chernobyl after the accident. 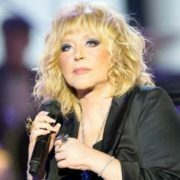 – According to Forbes magazine, in 2011 Pugacheva earned 4.8 million dollars.